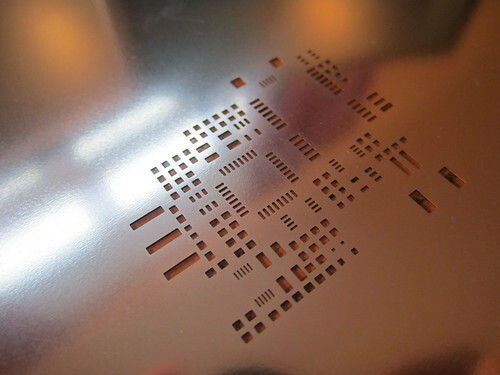 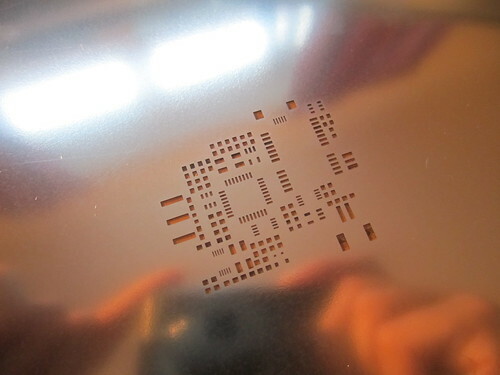 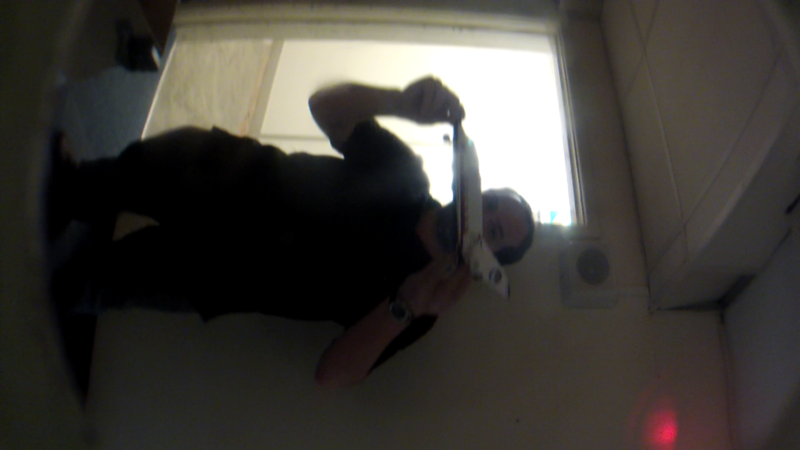 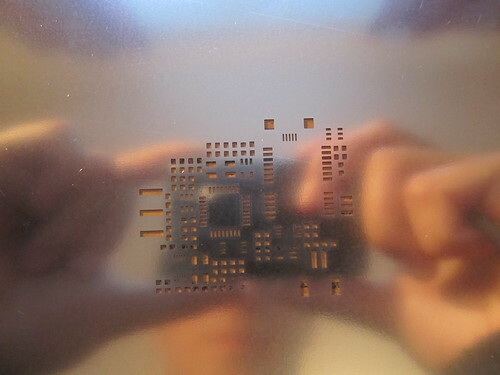 The stainless steel stencils manufactured by Hackvana arrived today. 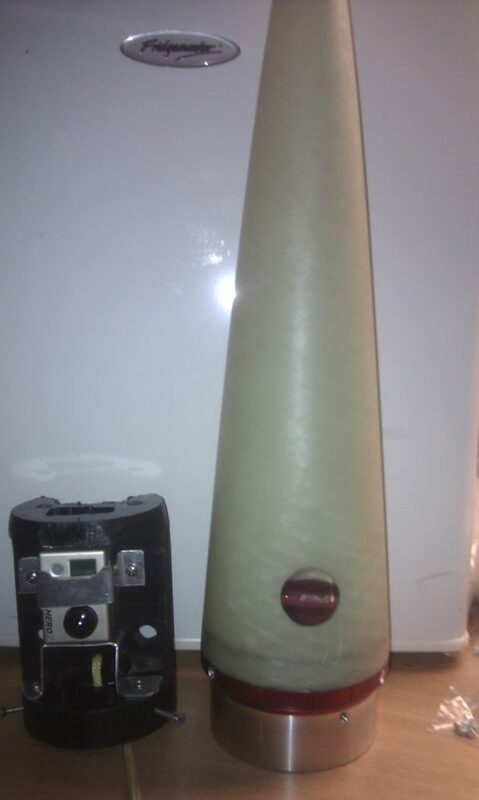 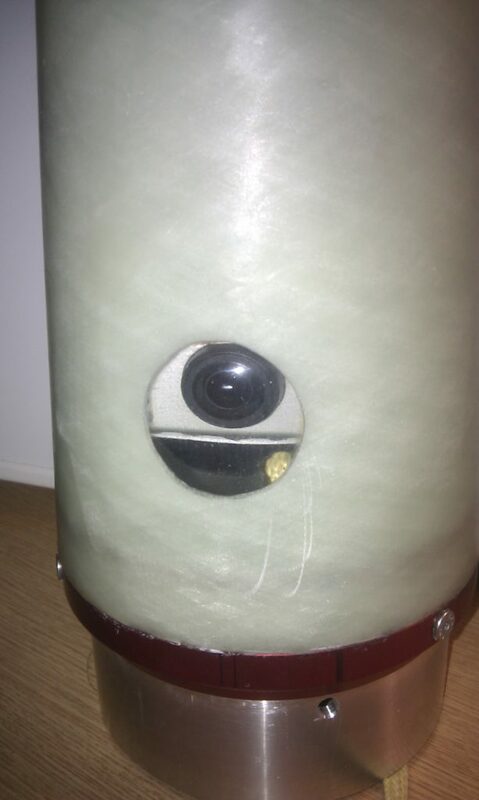 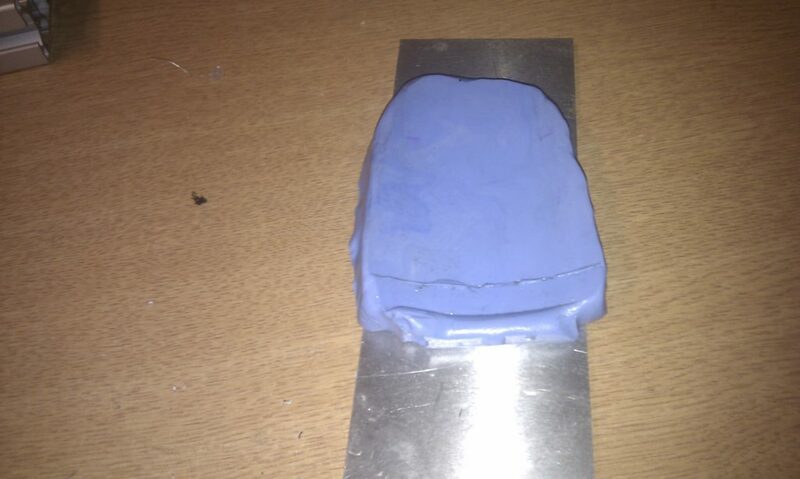 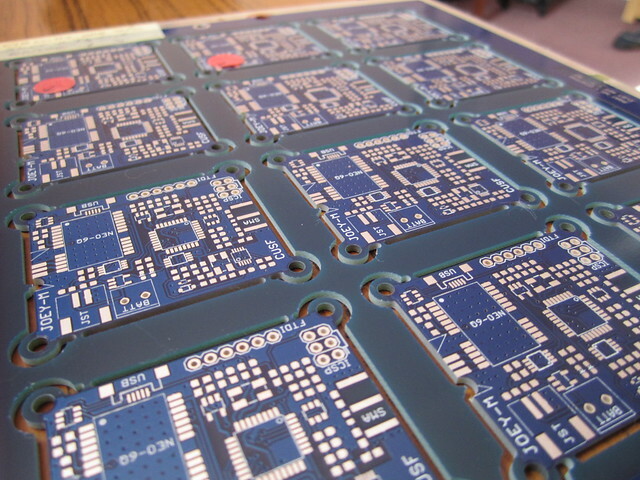 Parts will be ordered soon ready for getting at least one board manufactured and running in the coming week. 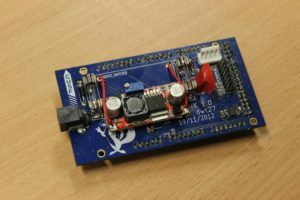 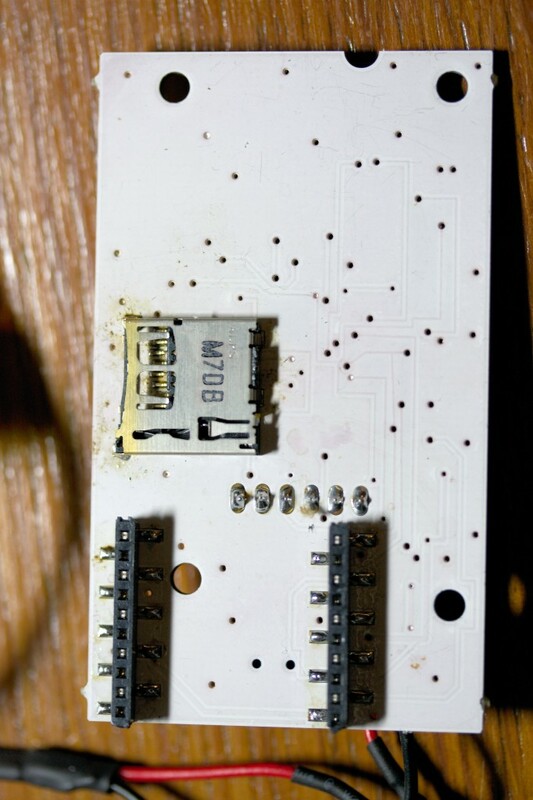 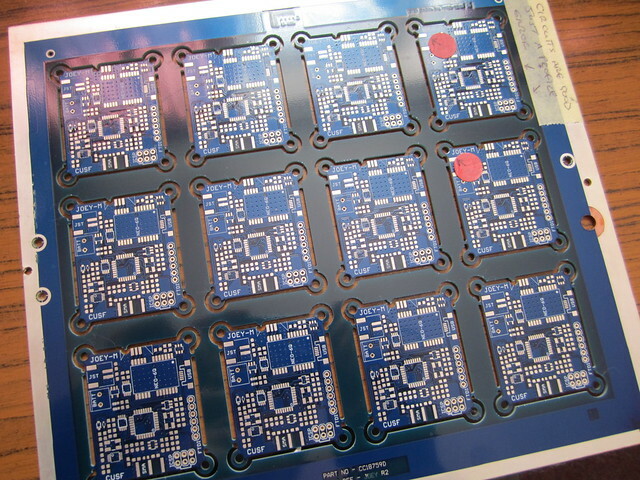 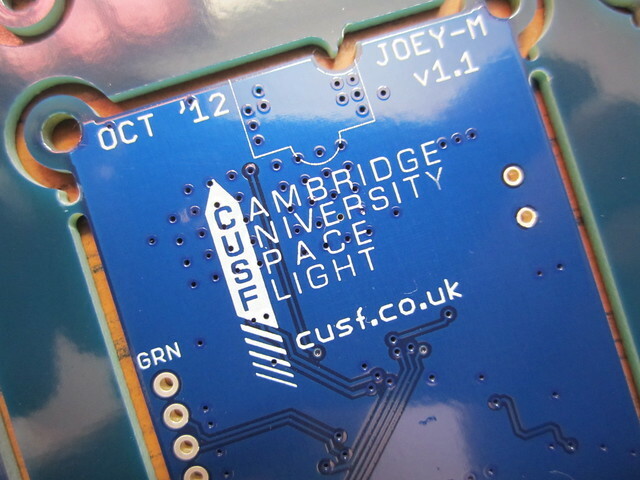 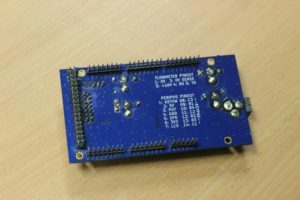 The PCBs for the second revision of the Joey-M flight computer have arrived from Cambridge Circuit company. 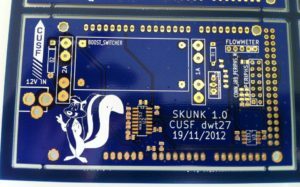 This revision carries some minor fixes from the first as well as the addition of the new CUSF logo to the rear silkscreen. 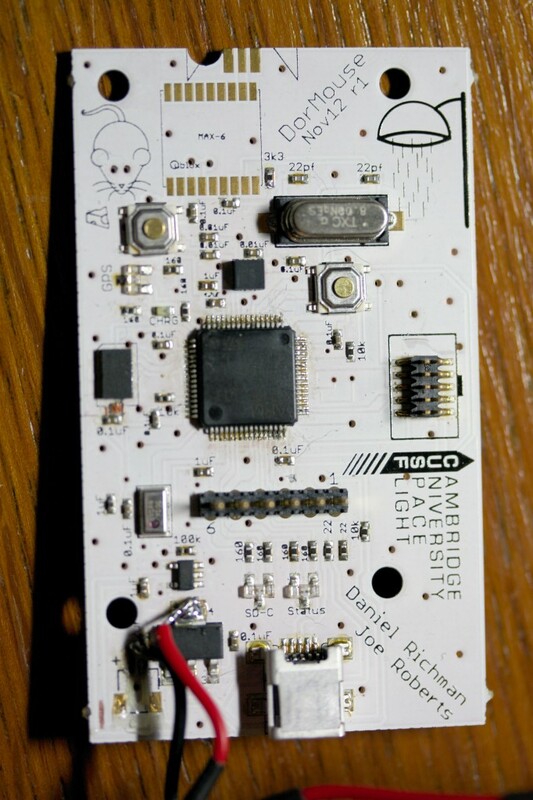 Thanks once again to Cambridge Circuit Company for these fantastic boards.